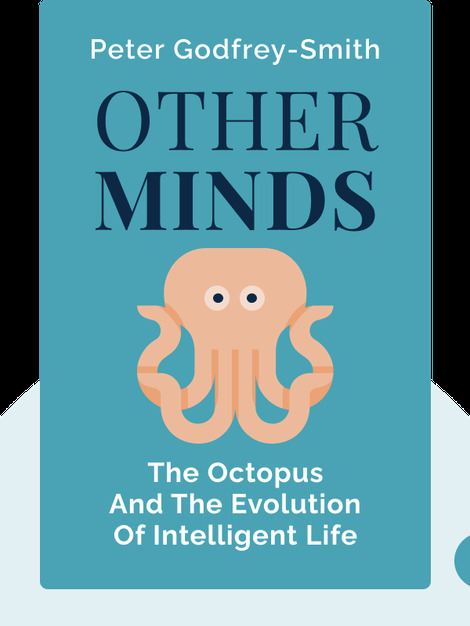 Other Minds (2016) is an exploration of the evolution of the octopus. Once a limpet-like creature that crawled along the bottom of the ocean, the octopus is now an intelligent and unique predator. 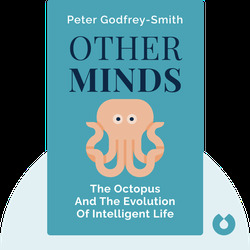 Peter Godfrey-Smith guides the reader through billions of years of evolutionary history to explain the development of complex life, while shedding light on one of the world’s most intriguing animals. Peter Godfrey-Smith has a PhD in philosophy from the University of California, San Diego. He currently teaches at both the City University of New York and the University of Sydney, where he specializes in the philosophy of history and biology. His previous book, Darwinian Populations and Natural Selection, was awarded the 2010 Lakatos Award for an outstanding work on the philosophy of science.